Something tells me that this time next year, after the Oscars this Sunday, we’ll update this list with some harnesses and a very large dress courtesy of Lady Gaga. But the Oscars have long been a source of red-carpet inspiration. Yes, every once in a while there’s a nugget of sartorial gold. From the Cinderella-esque dresses worn by Grace Kelly and Lupita Nyong’o, to the wackier outfits from Cher and Björk, this particular red carpet has seen a lot. Scroll to see memorable dresses that made headlines over the years and caught our fashion editors’ attention. 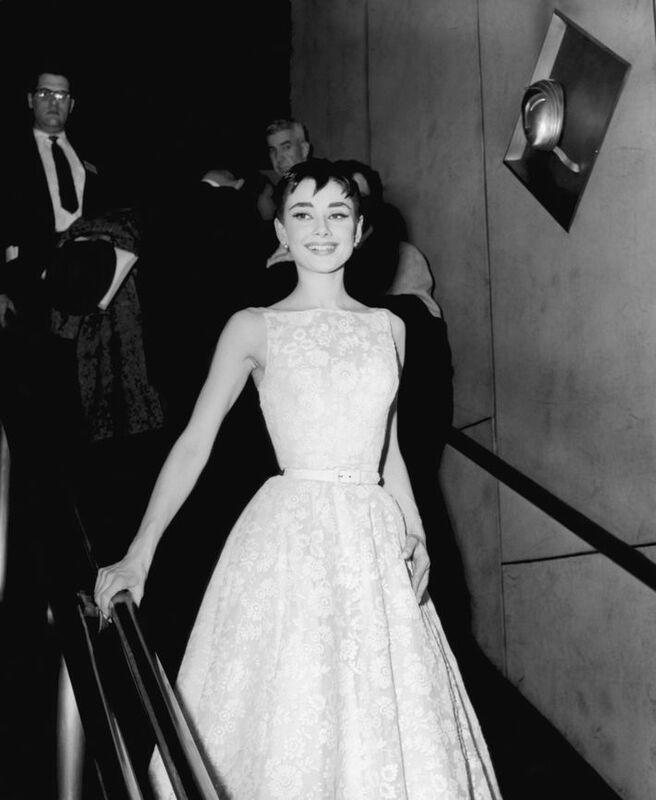 Audrey Hepburn’s 40-year friendship and professional partnership with Hubert de Givenchy began the night she won Best Actress for her role in Roman Holiday. The white floral Givenchy dress was the first of his she’d ever worn. 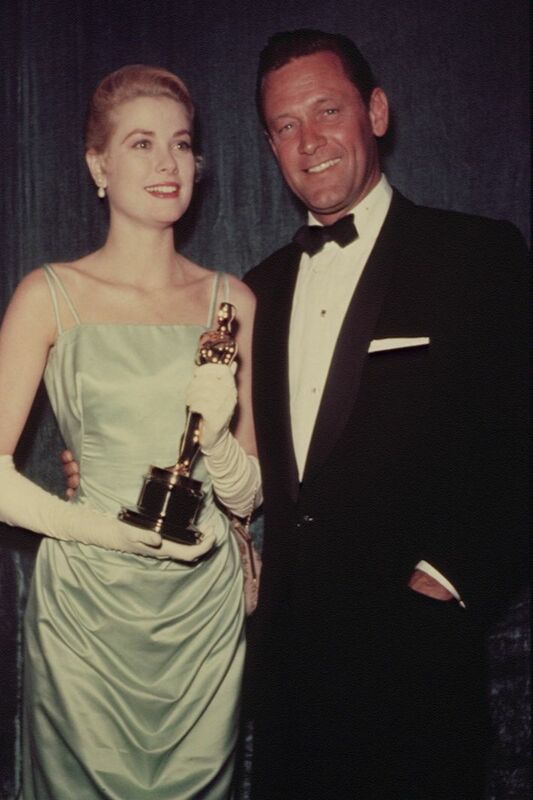 Kelly wore a blue satin gown by the legendary costume designer Edith Head and took home the Best Actress Award for The Country Girl. One year later, she married Prince Rainier III and became Princess of Monaco. 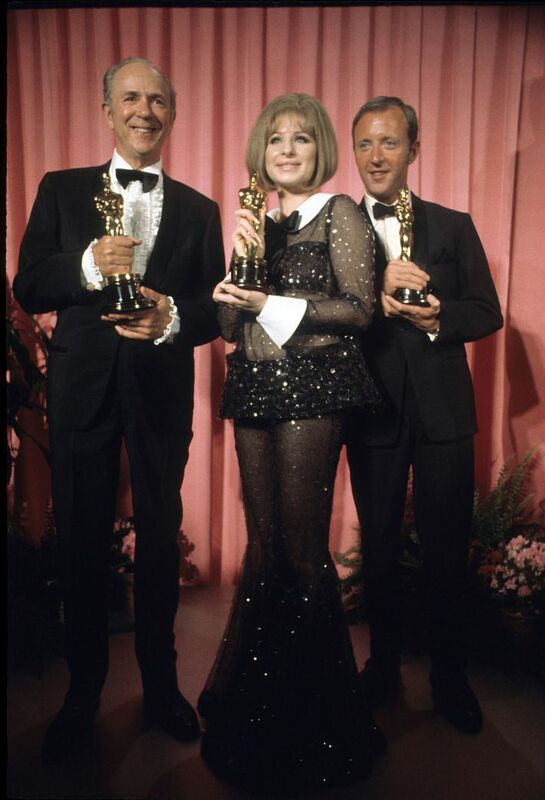 Streisand’s 1969 Oscars night was very eventful. Not only did she tie (yes, tie!) 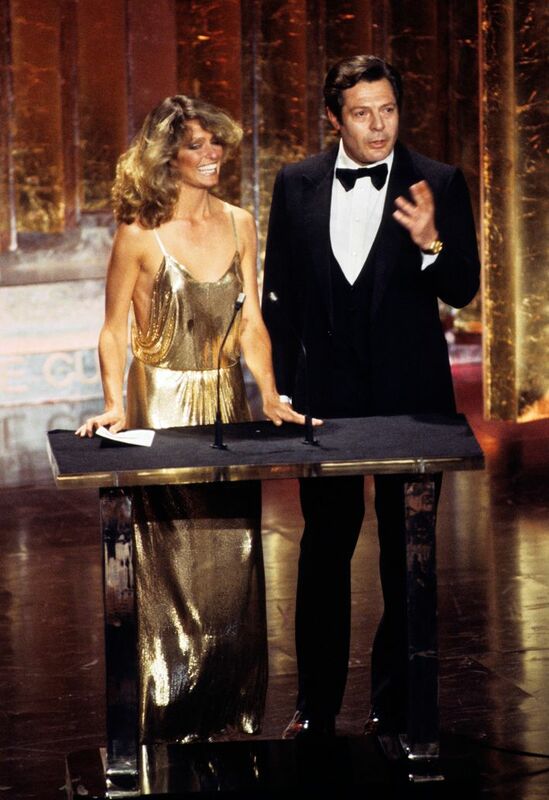 for Best Actress with Katharine Hepburn, but according to Vanity Fair, Streisand didn’t realize her outfit was sheer until she went onstage to accept the Best Actress Award for Funny Girl. Under the harsh lights, the sparkly jumpsuit became transparent. But it’s a good look! 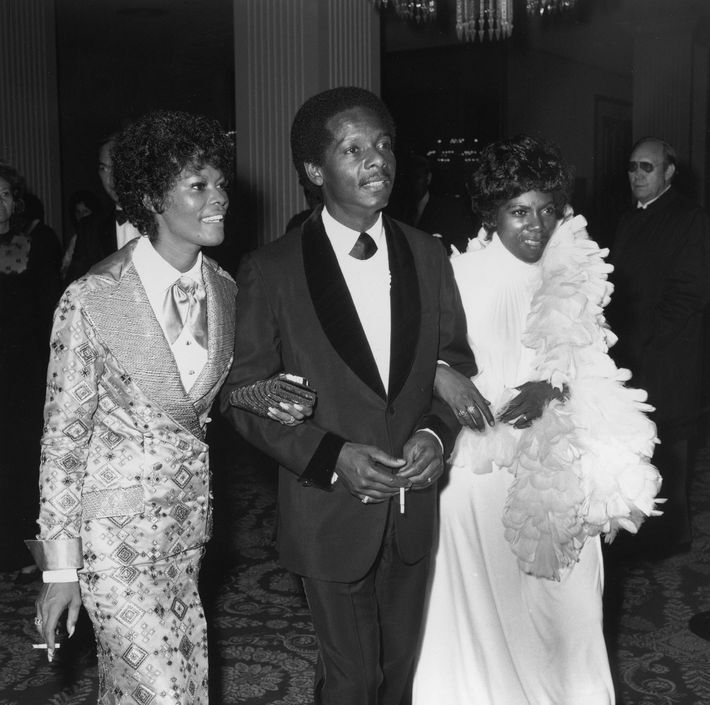 We may not know a lot about this ornate satin tux, but it still deserves all the praise. Also, how sweet is she for taking her sister as her guest? Diane Keaton is known for her glorious menswear style, so much so that it inspired her character’s wardrobe in Annie Hall. According to Elle, the film’s costume designer didn’t love the idea of Keaton wearing her own clothes in the film, but Woody Allen insisted. The film inspired a generation of women to dress like her. 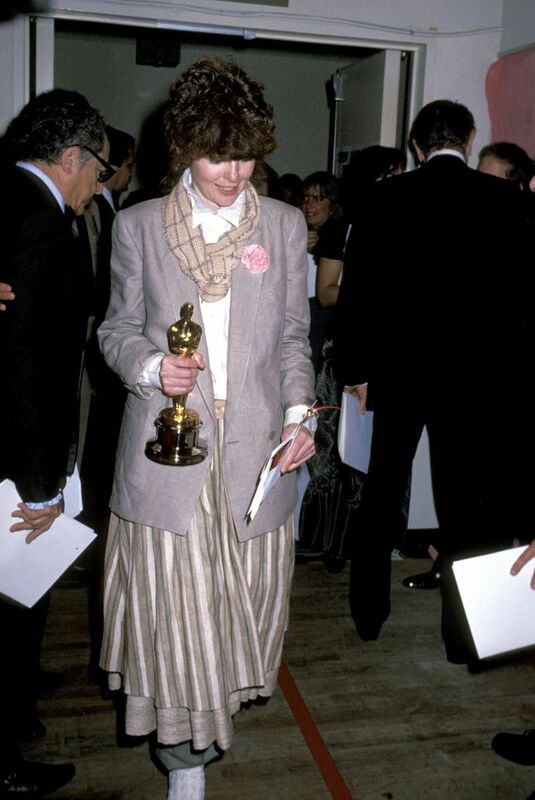 Keaton paid homage to the character here when picking up an Academy Award for her role in a Ruth Morley multilayered skirt, blazer, flower broach, and scarf. Dressing like a human Oscars statue never goes out of style. Sharon Stone has never shied away from a good Gap top. After wearing a Gap turtleneck to the 1996 awards, she returned two years later in a Gap men’s button down and a satin Vera Wang skirt. Was 1999 the best Oscars ever? If you’re looking just at the red carpet, probably. Dion flipped the fashion script by literally flipping this Dior tuxedo around, and wearing it backwards. Perhaps the the most memorable, craziest Oscars look of all time, Björk’s infamous swan dress is legendary. She was nominated for Best Original Song for “I’ve Seen it All” from Dancer in the Dark, which she also starred in. Berry wore this artfully embroidered sheer Elie Saab gown when she became the first (and still only) black woman to win Best Actress for her role in Monster’s Ball. The dress had “fashion critics raving for days,” according to Variety. A #freethenipple moment years before the hashtag went viral, Paltrow’s sheer top and full skirt were apparently all the rage. In a Goop post from 2013, GP admitted that while she “still love[s] the dress itself,” she “should have worn a bra” and styled the look differently. This look is so early 2000s: Not only did J.Lo arrive to the Academy Awards with her then-boyfriend Ben Affleck, but her frosted green eyelids and low bun really cemented the time period. The dress, however, came from another era, inspired by a Valentino look worn by Jackie O in 1967. Hathaway may have lost the Best Actress award to Kate Winslet, but she still got to shine onstage during an opening number with host Hugh Jackman, and she stole the red carpet in this glittery gown. The dress has it all: sparkles, an absurd amount of tulle, and ombré purple. Over-the-top details make it work. This was J.Law’s Oscars debut, for her role in Winter’s Bone, as well as the world’s first introduction to the actress. Part Bay Watch, part simple ’70s glamour (with Farrah Fawcett–esque hair), the dress showed that Lawrence was one to watch. The leg that broke the internet. Jolie’s pose went viral overnight and even received its own Twitter handle, @AngiesRightLeg. The Cut’s photo editors Photoshopped her leg on everyone else there. Internet chaos aside, the velvet Versace gown was a win. Nyong’o won Best Supporting Actress for her role in 12 Years a Slave wearing this Cinderella-esque look. 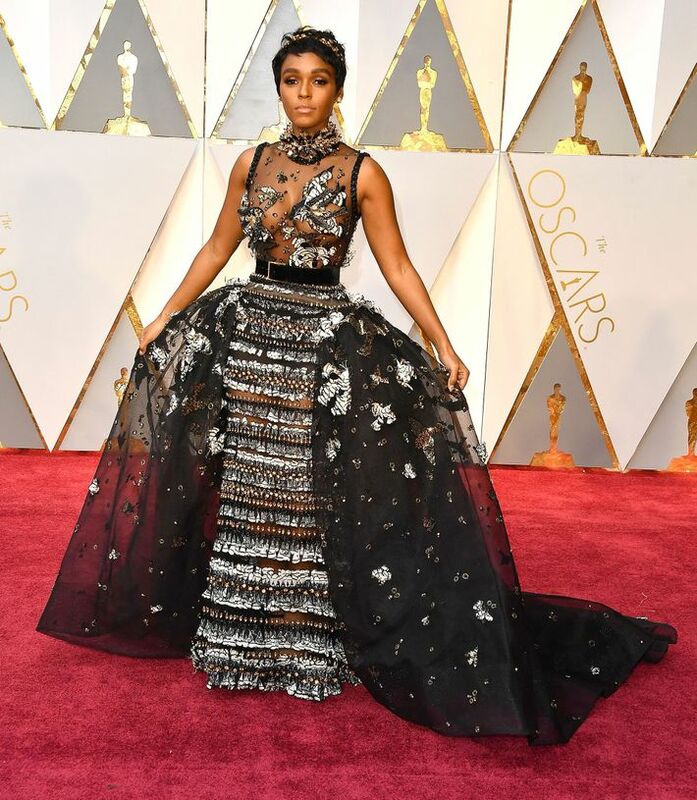 Two years ago, Monáe had quite the Oscars night with her roles in Moonlight and Hidden Figures. On top of that, she stole the red carpet in a dress straight out of a couture fairy-tale with a matching golden crown. At a black-tie event, sometimes the best statement is a slouchy loungewear set, complete with cardigan. 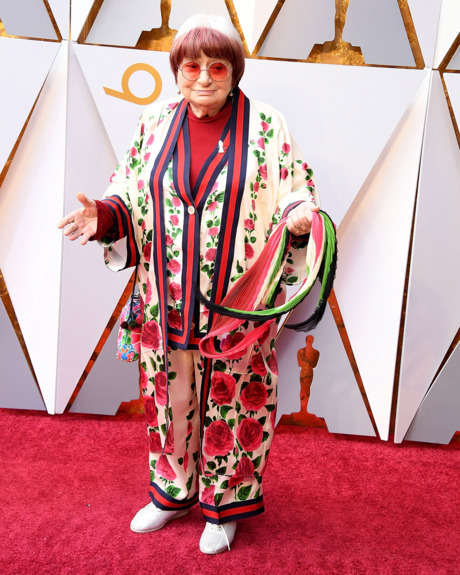 Agnès Varda may not be a millennial, but she sure can rock a full Gucci look.